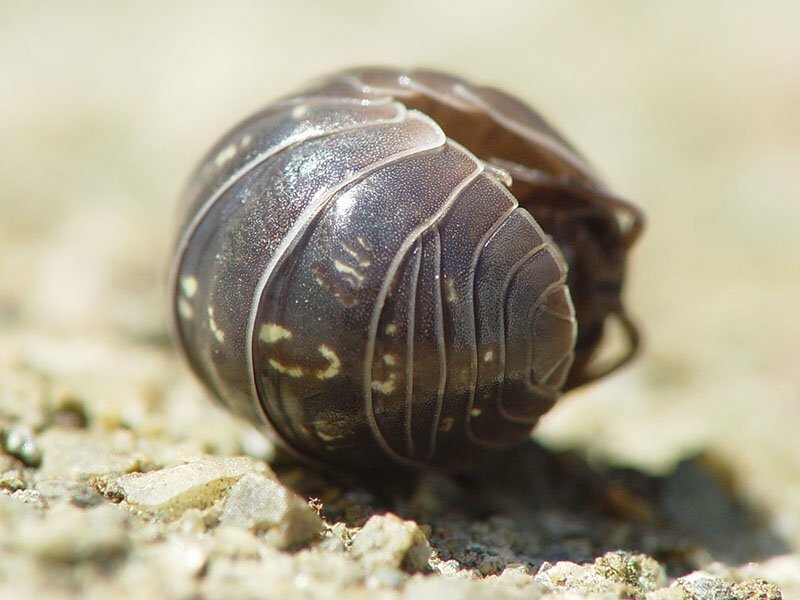 Pillbugs | Iowa & Nebraska Pest Control | Fenix Pest Control, Inc.
Pillbugs aren’t often a nuisance, but during their high population cycles, damage to local vegetation becomes apparent pretty quick. Don’t wait for the local pillbug population to bloom, start early and give us a call at Fenix Pest Control, Inc. and ask about our free pillbugs inspection. If we don’t find anything, you don’t pay a cent, but if we do, we’ll make sure you’re prepared with a custom plan suited to your home or business. Call today! All we need is your name or name of your business and a little bit of contact info for you, and we will get back to you to schedule your pest removal services. 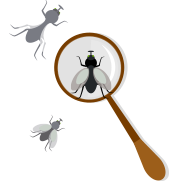 Fenix Pest Control, Inc. provides pillbug inspection, pillbug removal and pillbug prevention services to ensure full coverage is met for each property we service for maximum efficiency. We start each job out with an initial pest inspection to root out any pests or potential problem areas around the property, looking for any obvious and not so obvious signs of an infestation or breach. After our initial pest inspection, should we find anything we can remove it right then and there. We’ll always remove 100% of the existing pest problem to make sure there is no chance for resurgence. 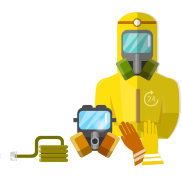 After the existing pest problem has been removed, the final step is preventing any pests from taking hold again with regular pest maintenance to protect your home or business and its occupants 24/7/365. There’s a multitude of methods we employ under our services to help make sure your home or business never has to deal with a pillbug problem again. General pillbug pest control methods anyone can do include removing any source of retained moisture such as piles of leaves, stagnant water under pots, making sure to let any irrigation water dry between waterings. and making sure cracks and seals are plugged around the property. 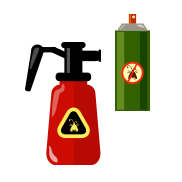 Pesticides can also be used to control the population of many pests, pillbugs included. Through general pesticides safe for vegetation, snail bait and other insect bait, you can help keep the population of many insect pests down with regular dispersal. Just be aware of any pests, children and others who may be in the area.